Phong Nha is known for its Phong Nha-Kẻ Bàng national park in Northcentral Vietnam. 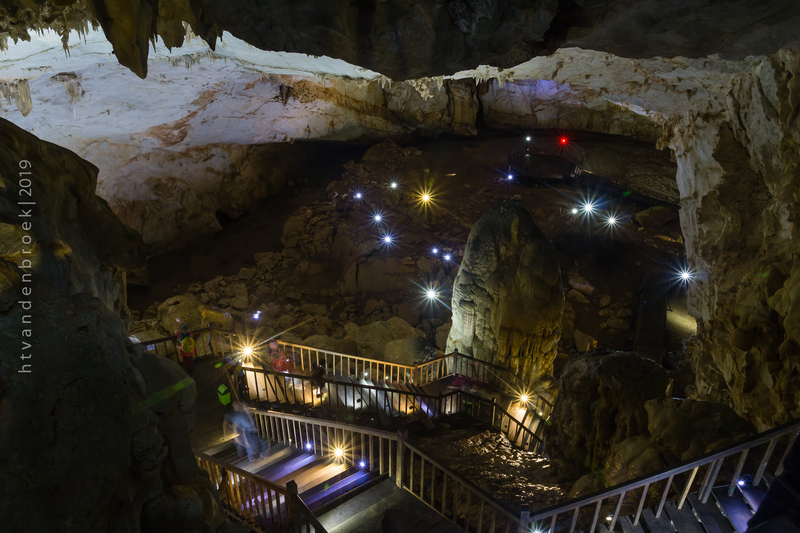 This UNESCO World Heritage site is one of the largest karst regions with 300 caves and grottoes of Vietnam. The photo shows the entrance of the cave known as Thiên Đường Cave or Paradise Cave and was only discovered back in 2005. Definitely one of the most beautiful caves in the area. Either by motorbike from Phong Nha or by tour.